Come join us for a 5k run/walk on Carrollton’s beautiful Greenbelt Trail. The event will begin and end at the Hobbs Farm Trailhead, a scenic fast course. 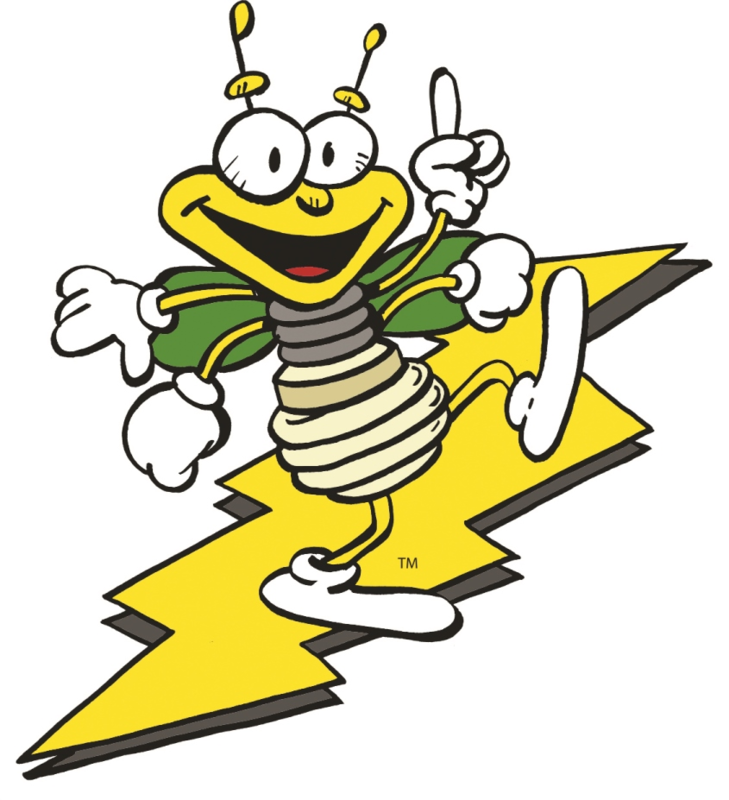 The Lightning dash 5k is hosted by the Citizens of Georgia Power Carrollton chapter. This group is made up of employees of Georgia Power Company and their families. The chapter works all year long on service projects and fundraisers to benefit the local communities of Carroll, Haralson and Heard counties. The proceeds of the Lightning dash 5k will benefit both the March of Dimes & the West Georgia Area Relay for Life. There will be a DJ, one water station along the route, snacks & water at the finish and the event will be professionally timed. Services provided by AAA Race Services. This is a fast and easy course suitable for children, walkers and competitive runners. On race day as you check in your bib number will be entered into a drawing for some great door prizes. You must be present to win the prizes; the drawing will take place after the race. Registration is $25; you must register by April 12th to guarantee a t-shirt. $25 registration will close on April 24th. You can register race day (April 28th) for $30, t-shirt will not be guaranteed for race day registration. Please join us for packet pick-up the Friday before the race to get your bib, shirt, and participant bags.